A true mixture of emotions, real human! 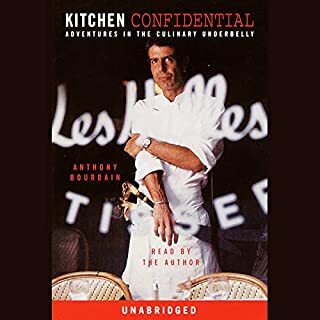 A good story but the recording sounds dated, The reader rereads the same line a few times, which seemed odd, but overall it just had an “old time” sound to it. Would have loved if this was read by the author. I did not find this book terrifying by any means, like other readers. he did have an interesting outlook on life and personality. 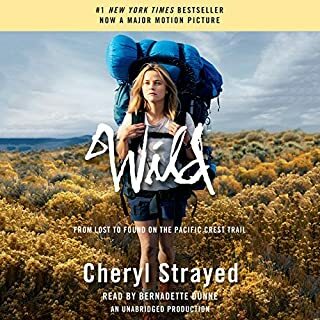 This book reminded me of the book wild a bit, It was ok nothing more. I picked this book up in an airport bookstore. You know how that goes. It's slim pickings for anything other than a NYT Bestseller, Romance novel, or books on improving your golf swing. But unlike most last-minute-airport -purchased books, I had it in my hands at every opportunity until I finished it. 'Riveting' is the word. After you've read it, 'haunting' is the word; I've never entirely escaped it. 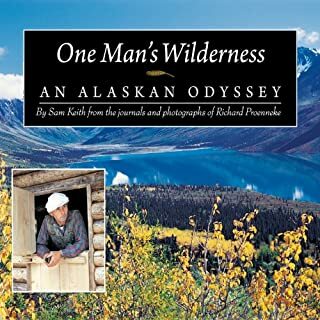 This is the story of Christopher Johnson McCandless – a young man with tremendous Jack London and Hemingway ideals that wanders unprepared into the Alaskan wilderness. 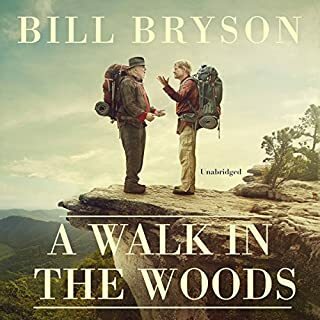 The rest of the book contains what otherwise might pass as filler – but isn’t; the stories of other young men, their idealism gone awry, who wander into the wilderness on journeys of self discovery and mad attempts to triumph over nature. 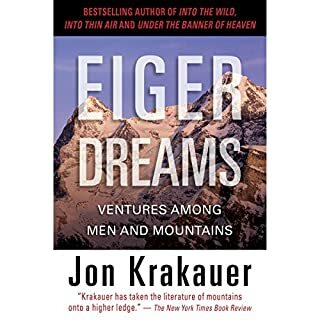 Krakauer is qualified, too. He used to be one of these reckless, idealistic young men. He was a central participant in his infamous novel “Into Thin Air”. I’ll never forget his recollection of solo free-climbing (no safety ropes or partner) a very dangerous peak, thousands of feet in the air, with only his ice pick and crampons, feeling like his legs were going to go out from under him, and worrying that he’d faint, because behind his back just out of sight, there was nothing except the great roaring of nothingness and a drop to the ground that no one would witness. Crazier? McCandless or the young Krakauer? What you’re missing out on are the pictures of McCandless’ journeys. Make absolutely certain to get to a book store and at least flip through a copy. The cover photo sums up the reason why this book continues to haunt me. It’s a picture of a snow covered, abandoned school bus – a bleak landscape, the middle of nowhere; pines, a grey sky, no one in sight – that McCandless used as a shelter, stranded and struggling for survival in the wilds of Alaska. Highly recommended. 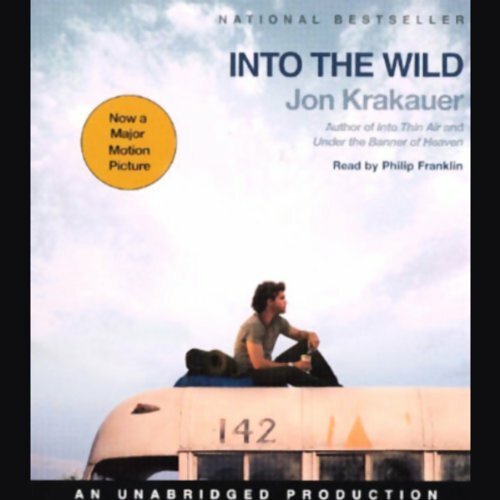 I was mesmerized as much by the author's account of his own extreme wilderness climbs as by Chris McCandless' journey of self-discovery. If you do buy this, listen again (and again) to Chris' letter to the old man who befriended and wanted to adopt him. It is a challenge to us all to forego the comfort and safety of ordinary lives and seek instead the raw experience of life without boundaries. His extremism cost him his life, but his legacy is a reminder to live each day, not merely exist. I had seen this book in the store many times but never thought it looked any good. Then a friend said I'd love it, so I gave it a try. 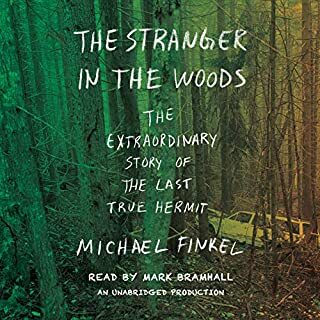 Contrary to the many negative reviews of the narrator, the story, etc. (which also made me not want to buy it), I thought the narration was suitable for the story and not bad at all. The story is not necessarily 'new,' but it is told in such a way that it was hard to put down. And there is much more to it than 'just a guy going into the wild and starving to death.' The end is interesting and unexpected. One reviewer said the book had no point and they just didn't get it. Well, I don't get that. The book has many points and was interesting on many levels and points of view. 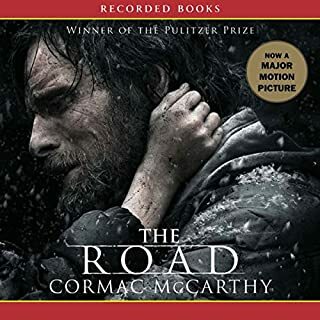 It is a story of survival, and of death, but it is also a story of idealism, struggle on many levels, seeking the immaterial, and a journey in itself, with much background information. For anyone who has ever sought something more than the consumer world offers, this book will very likely push a few buttons. And for those who think this guy was just an idiot like Grizzly Man, there is much more to it than that. See the movie after reading the book. I love this book. 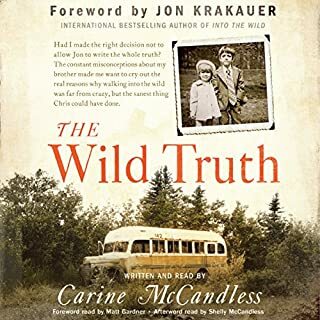 I love the story, I think it's told perfectly, a wonderful balance between the life of Chris, his family, his friends, his rides, the people Chris was likened to, and Krakauer's own experiences. 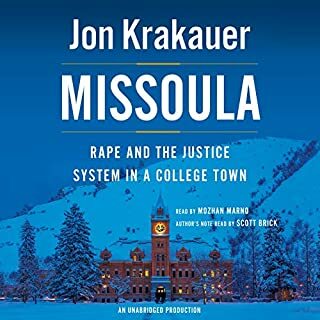 To the previous reviewer who questioned the need to include Krakauer's own experience: The story could easily be told without that section, but it would have suffered for the omission. 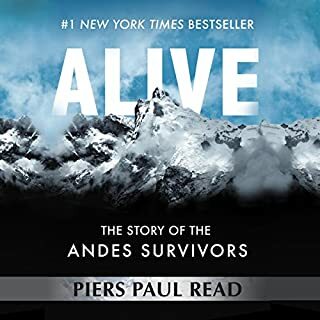 Among other things, it helped bridge the gap between "what we think we know" and "what a near-death in the frozen wilderness is actually like". So why three stars? Well, the title says it all. 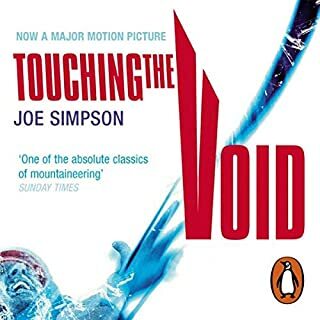 This book is all but ruined by the narrator. In the book there are quotes all over the place - from Chris, from people Krakauer spoke to, from Krakauer himself. And yet the narrator does not change his voice at all for each of the different parts. I found myself getting confused - is he still reading from Chris's journal or is he back to Krakauer's voice? It completely wrenches you out of the story, and stops the heart of the story coming across. 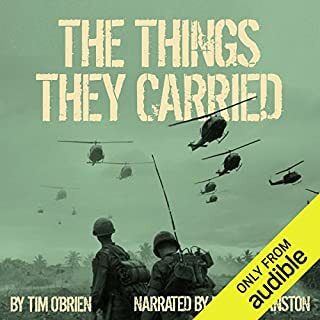 Add to that the audio-sin of dodgy recording... a repeated line or two due to someone not worrying about listening to the final product before releasing it (probably in too much of a rush to cash in on the movie success to worry) makes this an audio book I would not recommend. As to the actual book - do yourself a favour, buy, beg, borrow - find a copy. Remember your young ideals. Remember the times you've done stupid things that could've ended very differently. 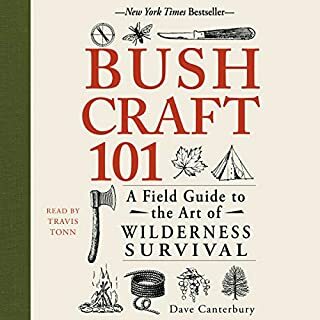 Enjoy this book. Love this book, left me wanting more! What a perplexing young man. It is a tragedy that "Alex Supertramp" did not live to tell his own story. It would have been magnificent to glimpse into his mind, even for a second. To find out what he really was thinking. Not many men or woman hold themselves to such a strict moral code. I wish that I could find more stories that move me in such a way. I've read this book at least 5 times over the past 10 years and I'm riveted every time. 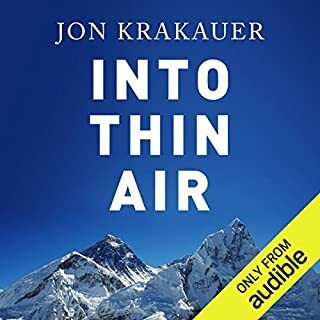 The audio book is awesome but I'm disappointed that Mr. Krakauer didn't narrate it himself. 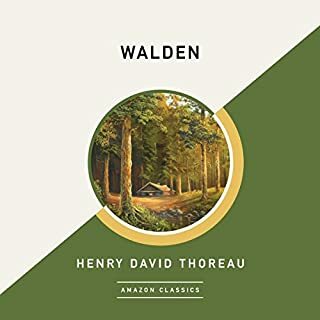 He's a great author and even better narrator in my opinion. Don't pass this up. Wow, this book will haunt you. 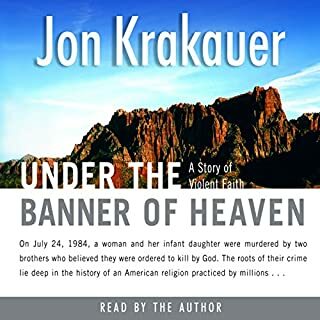 Jon Karkauer did some excellent research as well as shared his own simular experiances in writing this one and I am sure Chris' family really appreciated it. 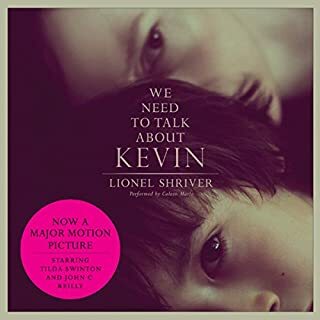 The movie was great but you have to read the book to get the full impact of this story. I just can't get this one out of my mind. It's amazing what this young man went through. There are many lessons to be learned about what is important in life. Especially for the materialistic got-a-have it now Blackberry generation. I enjoyed the story. I admit, I didn't like the main character. I think he was a narcissistic, naive, misguided young man who didn't appreciate others. Having said that, I think the author..who probably disagrees with me on that, had a purpose in writing this to make the reader think about that very issue...whether he was a good guy or everything I described Chris/Alex as. In some ways, I wonder if the character merited a whole book about him. As for the reader, I found him to be just fine. I don't agree with those who didn't like him. There are some amazing readers (like the one who does most of the Stephen King work), but this story didn't call for a hugely dramatic reading. I found it just right and wouldn't for a minute pass by this book because of the bad reviews Philip Franklin got. I think he read this just the way it should have been read. 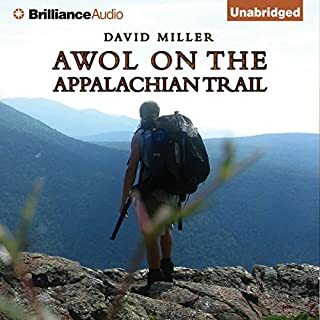 This by far is the best Audible purchase I have made. Simple said it is an incredible story and told in splendid manner. I think about this book often and it has changed how I live my life.